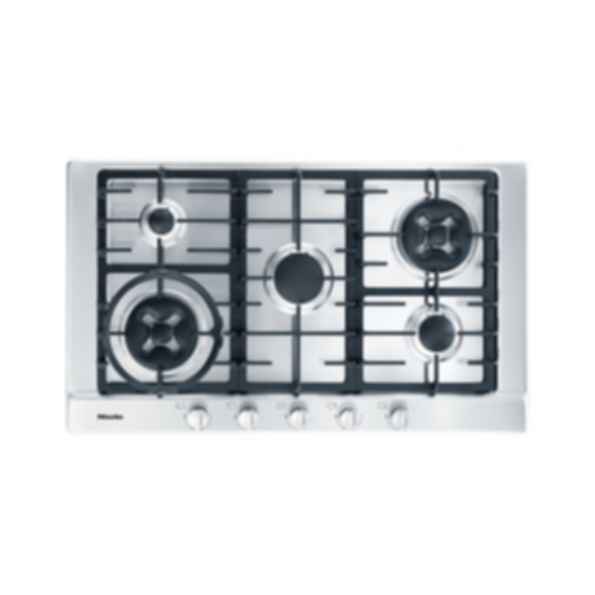 Five cooking zones make this hob perfect for catering for dinner parties and large families, yet its sleek and compact look means it won't overwhelm your kitchen. 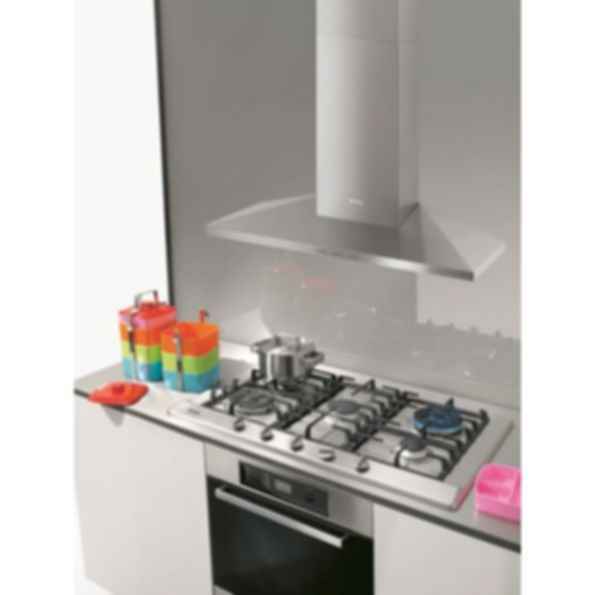 Rotary controls with push-down ignition give you finely controlled heat in seconds, and its advanced ignition safety device will cut the gas supply automatically if a flame is unexpectedly extinguished. Lovers of oriental cuisine will find that this device is perfect for use with woks, as two burners designed for wok cooking deliver extra power where it is needed. From the cast-iron pan supports to the stainless steel trough, you'll find it easy to keep this hob looking as good as new for many years.